Home » News » FIB SEM (FEI Helios G4) is coming to MCC! 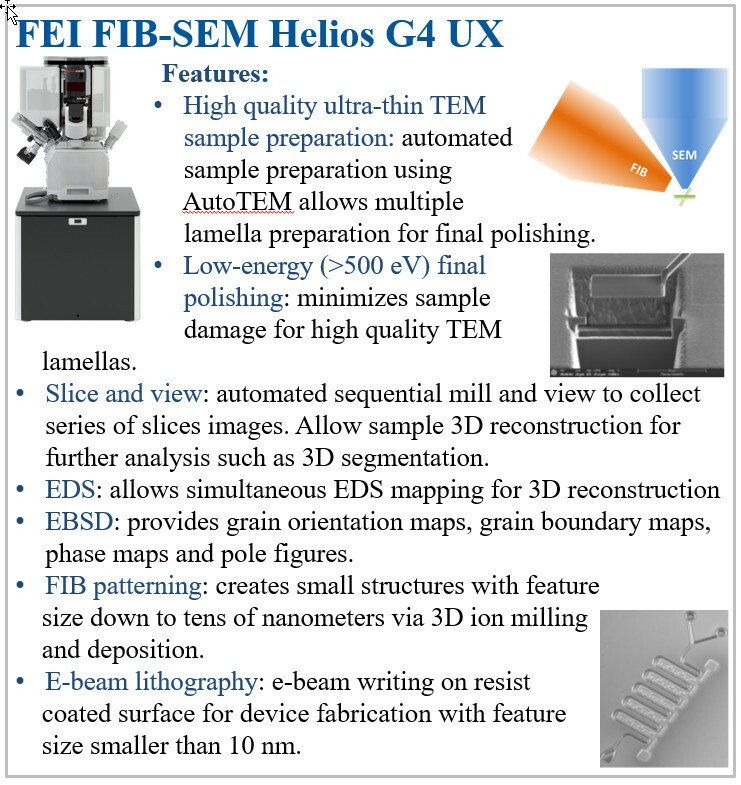 We are very glad to annouce that the FIB SEM (FEI Helios G4 UX) will arrive MCC in December this year. 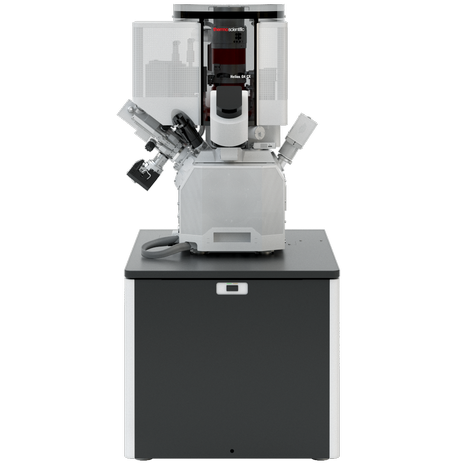 The machine will provide the capabilities including TEM sample preparation, electron beam lithography, EBSD and 3D slice and view with EDS. Please click here to check detailed introduction.